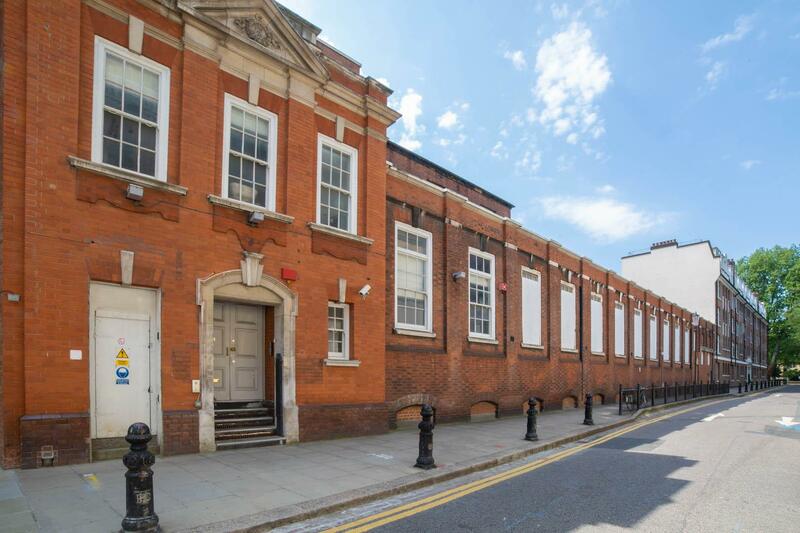 Unique 11,800 sq.ft blank canvas venue formally a Post Office Sorting Depot in the heart of Chelsea and Kensington. Double height ceilings and huge off street parking. 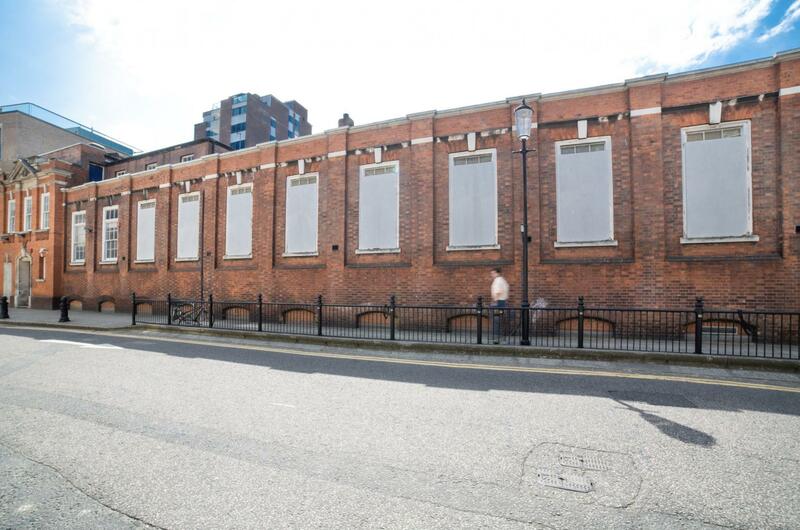 A stone throw from The Kings Road, The Saatchi Gallery and more. 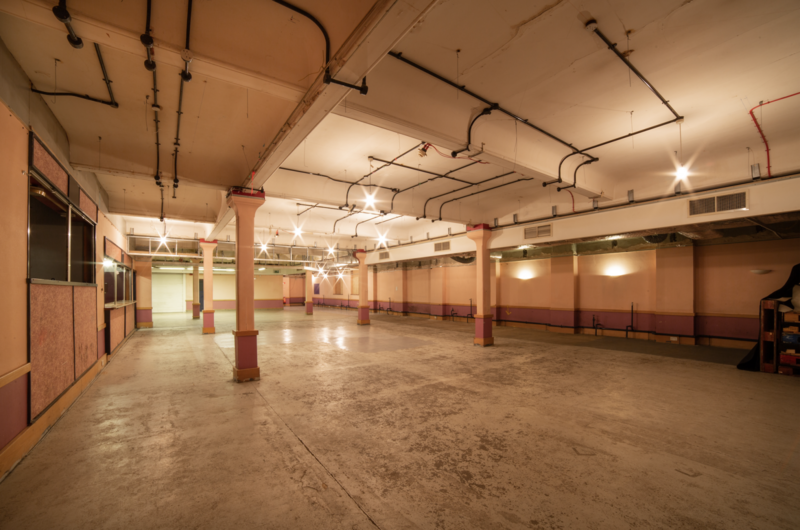 An extra 4500 sq ft basement space. Fashion Week, Product & Gaming, Press, Art & Furniture, Theatre production and Urban Pop-Up. There is nothing like this in London! This is a very large blank canvas. 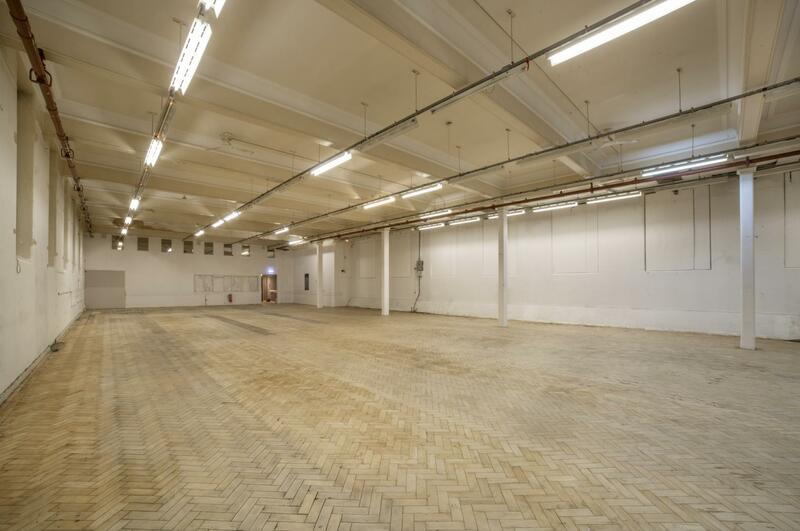 At over 5000sq ft it offers plenty of space to create your bespoke location. Very large windows allows for plentiful natural light, should you require. WE can board them up should that be preferred. This will come at a cost. 4000sqft room with original 70s decor creating a unique venue. there is a bar and dj booth as well as other smaller characterful rooms. 63amp 3 phase electricity and 3.5m ceilings. outside smoking area and toilet facilities. 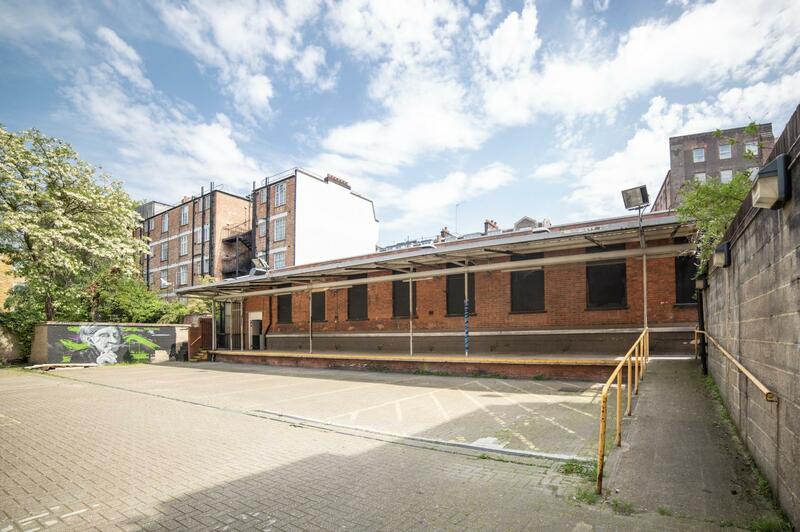 4500sqft of off street parking space which is connected to the ground floor. this is very useful for staff and equipment if renting the ground floor, as well as an event space in its own right.